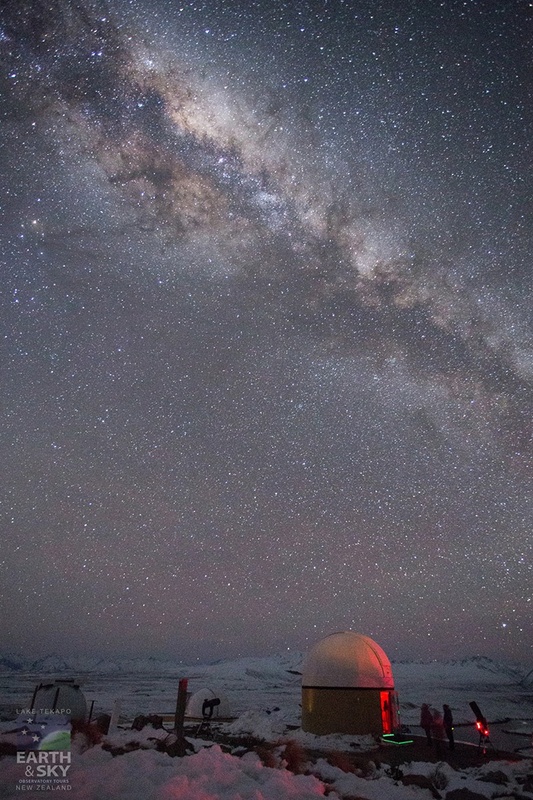 New Zealand’s South Island is home to Aoraki Mackenzie International Dark Sky Reserve – one of the very best stargazing sites on Earth. The 4300sqkm protected area is the Southern Hemisphere's only Dark Sky Reserve, one of only eight in the world, and the largest of them all. The night sky here really is like nothing else you’ve witnessed before – so vast and so clear, the galaxy opens up right before your eyes. 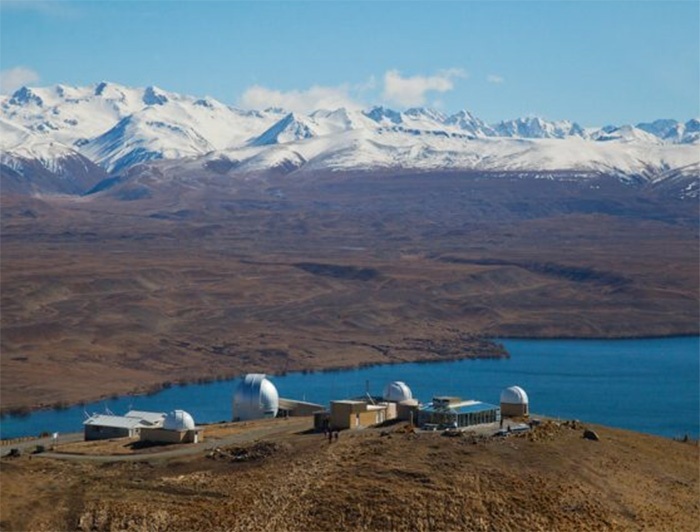 Within this reserve, flanked by Lake Tekapo and sitting high on a mountainside, is the Mount John Observatory. Here, you’ll find New Zealand’s premiere astronomical research centre (astronomers are carrying out ground-breaking research each night here) and New Zealand’s largest telescope. This is your magical window to the wonders of the universe. 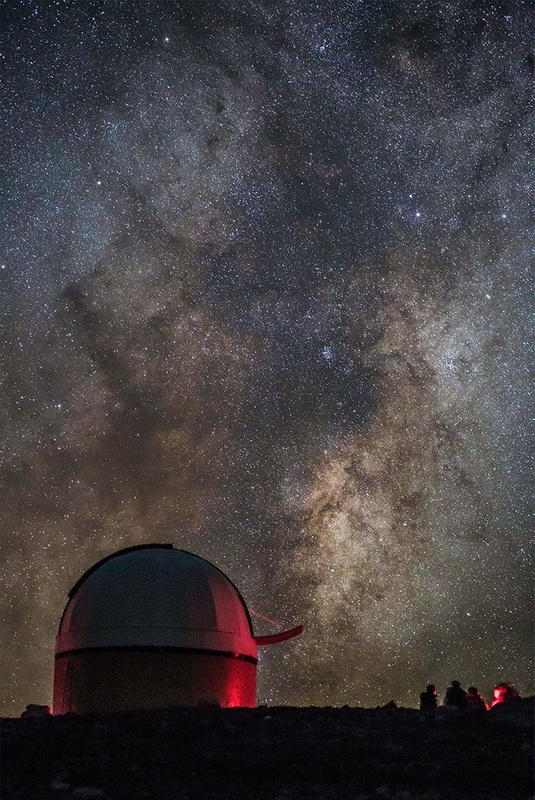 Discover the indescribable, astronomical scale of the solar system, galaxies and universe on one of the evening tours through Mount John Observatory. 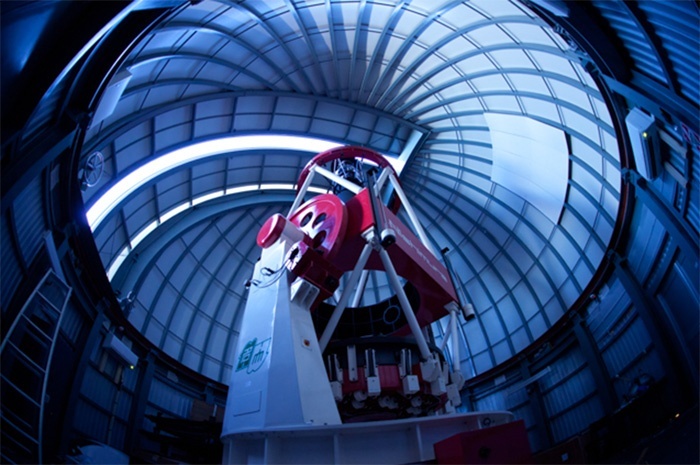 Stand under the observatory dome, then peer through the many powerful telescopes to see the wonders of the moon, stars, different galaxies, satellites, nebulae and planets - including Jupiter, Saturn, Mars. 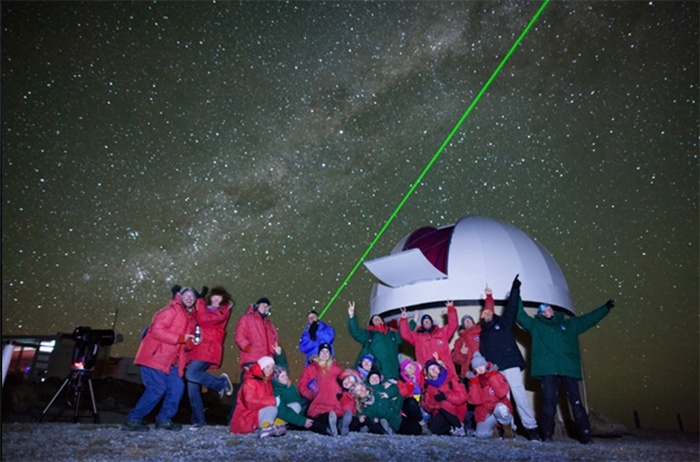 The guides here really add value to the experience, with their vast well of fascinating facts – from astronomy basics that the whole family will really enjoy, through to the more mind-boggling science of outer space. There are also some great earlier and daytime options, if kids’ bedtimes or a busy itinerary prevent you from doing the more extensive nighttime tour. 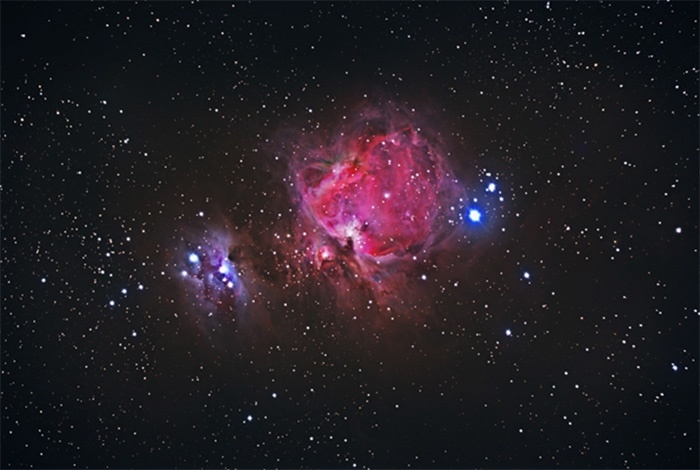 During the day, as well as spotting stars (yes, on a clear day you can still see the galaxy), there’s awe-inspiring views from Mount John to enjoy, and the Astro-Café open for a little post-astronomy re-fuelling. This, the world's largest Dark Sky Reserve, is just one of the many natural wonders that await you here in New Zealand. 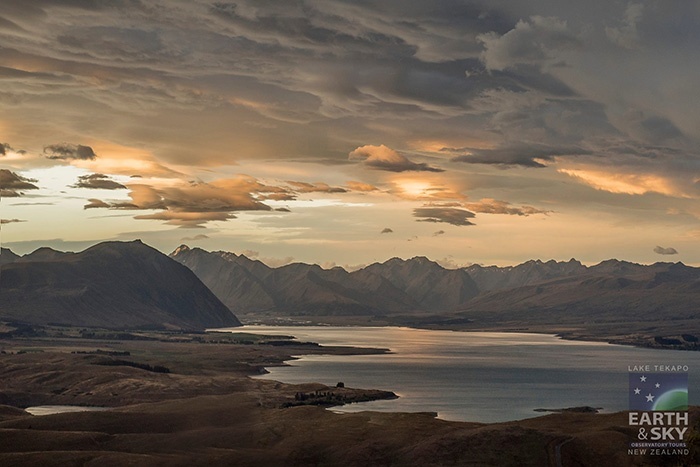 To start planning an unforgettable New Zealand holiday, contact our passionate Kiwi team!